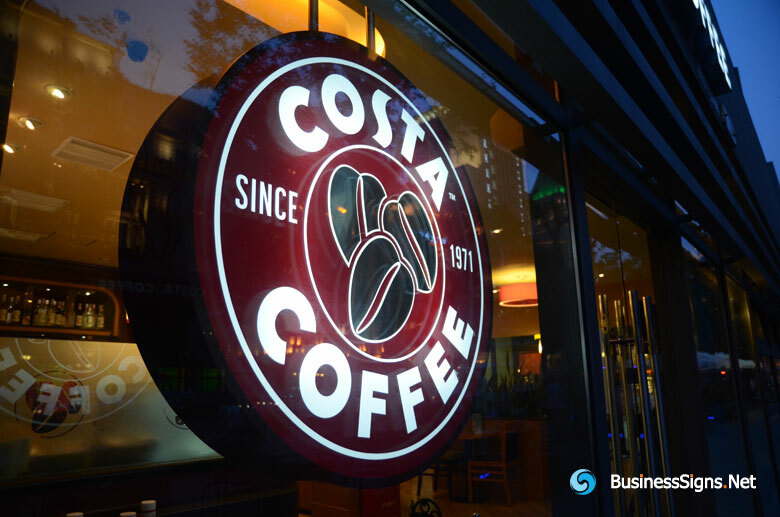 Costa Coffee is a British coffeehouse company founded in 1971, as a wholesale operation supplying roasted coffee to caterers and specialist Italian coffee shops. Since 1995 it has been a subsidiary of Whitbread, since when the company has grown to over 1700 stores in the UK and abroad. 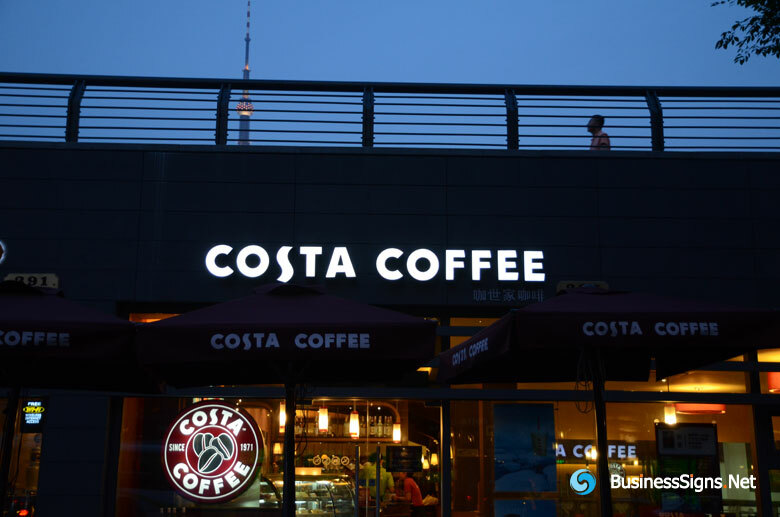 It is the largest coffeehouse chain in the United Kingdom and second largest in the world.